... Until he met Emma, his mother's attractive younger sister in London. An adult action-adventure story set in 19th Century South Africa on the Transvaal goldfields now overshadowed by the looming threat of the Anglo-Boer War. The Young Lions is the story of Robert's adventures in the bedrooms and in the wild bushveld of a land struggling to come to terms with its enormous wealth now the envy of overseas interests. 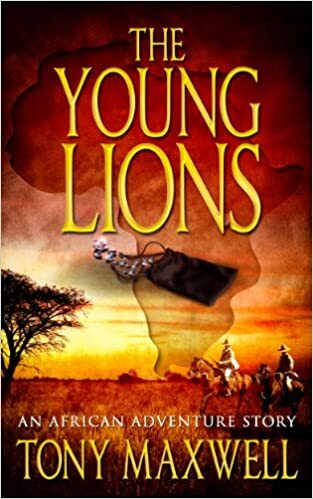 ˃˃˃ The Young Lions is the first in a series on the adventures of the Hamilton family in Africa. The novel, THE BRAVE MEN, is the sequel to The Young Lions.